In this blog series, we will be giving you sneak peeks into our white papers. We wrote these white papers to support you, our scientists, in complying with standards and regulations, as well as in having the best quality data you can. This installation covers Digital lab management in ISO certified laboratories. Want to know more? Read on! ISO standards aid and enforce quality management, which can be said to be a process. This process consists of Plan, Do, Check and Act, and it is further explained in the white paper itself. The process should be people-oriented, in the way that everyone should be on board with the quality management. In order to implement ISO standards, an infrastructure for the documents/records needs to be created. labfolder has integrated functions which meet both these requirements and classic laboratory requirements all on one platform. Some of the further requirements of the documents themselves are that the document has a title, in labfolder each entry and document can be given a title. The dates associated with the document are also required, which labfolder provides through its time-stamping system. The documents must have unique numbers and in labfolder all entries are given a unique ID. The access to documents must have special authorisation, so versions can only be edited by one authorised person. In labfolder, only the author can edit entries and if needed they can pass the authorisation on to someone else. If a document is paper-based, it must have page numbers. labfolder does this through assigning each entry a unique number and when printed, the entry numbers serve as page numbers. So far we have covered about half of the document requirements, meaning there is another half to read about in more detail in the white paper itself. The aforementioned requirements can also of course be found in the white paper in more detail. Something we have not talked about hers are the phases of validating the management software, in total there are six phases, from looking at the laboratory’s demands to the measuring, maintenance and closure of performance. 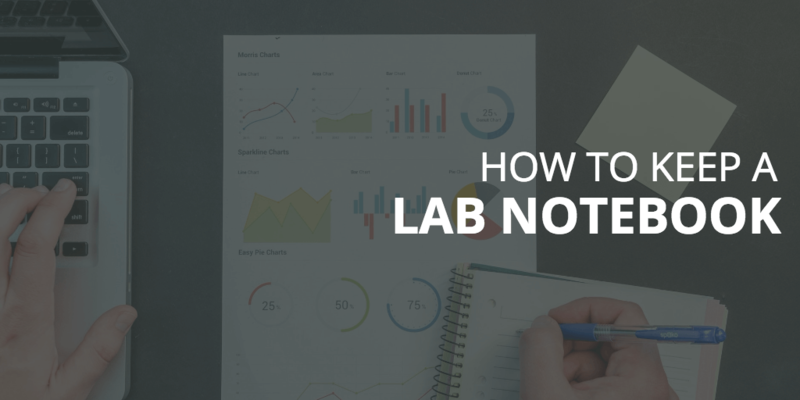 The white paper also covers how labfolder supports validation through protocol that is easily installed and executed. To read more, click the button below and manage your lab digitally while being ISO certified!